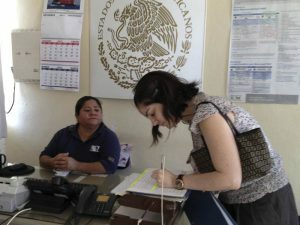 For many foreigners living in Yucatán state and located a significant distance from Meridá, immigration services have recently become more simplified. 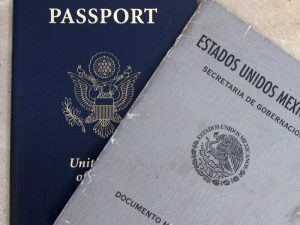 Residents in outlying parts of Yucatan State will no longer need to travel to Meridá two or three times each year to renew their FM2 or FM3 visas. 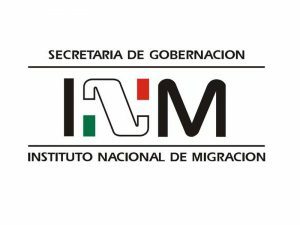 The National Institute of Migration (INM) has recently opened two satellite offices. 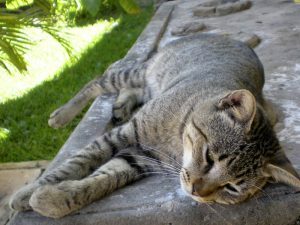 One is in Progreso and one in Valladolid. The Meridá office remains the main office for immigration services. Individuals who need to visit an immigration office must visit the office closest to where they are living. 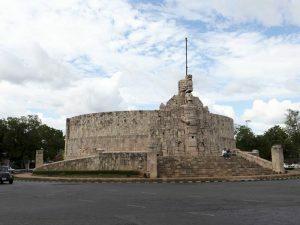 In general, the Valladolid office services the eastern part of the state of Yucatán, Progreso handles the northern area and Meridá is responsible for everywhere else. Perhaps in the future INM will produce a map that outlines the borders for each of the three offices’ service areas. 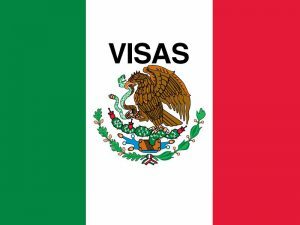 At present, Valladolid area residents, including anyone who lives in Temozón, Tizimin and Chemax, should know that if they travel to Merida for immigration services, they will be instructed to return to the Valladolid office for assistance. 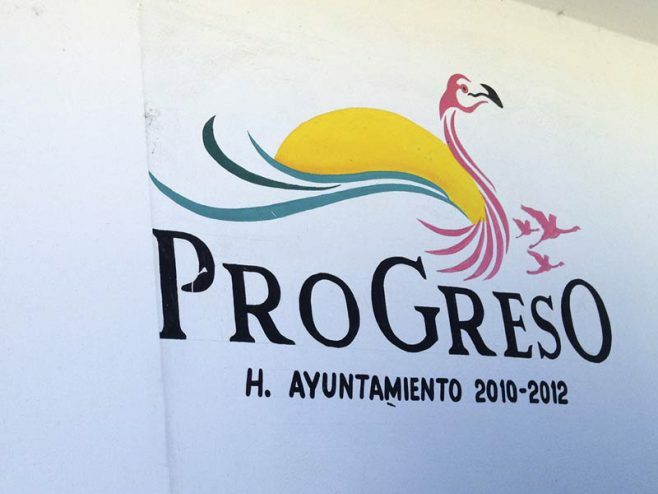 Anyone living in any of the beach communities along the Yucatan Gulf Coast must go to the Progreso office for their immigration services. In October of 2011, the Valladolid satellite office was officially opened. Services were a little erratic in the beginning because of office closures during the long holiday season. However, since the beginning of 2012, services have been regular except for closure on national holidays and for a staff workshop. 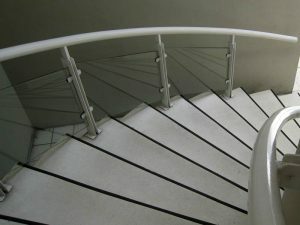 The offices are located in a renovated ex-school building and include well-kept restroom facilities. The office is easy to locate and road signs will direct you right to the building complex. 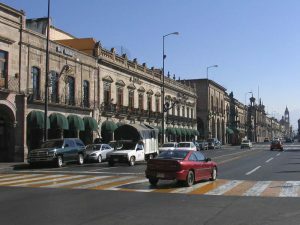 If you are unfamiliar with the city of Valladolid, simply go directly to the city center on Calle 42. This is the street you will be on after exiting the cuota from either Cancun or Meridá. Remain on Calle 42 past the large central cathedral until the pavement ends. Turn left on Calle 53 and after you one half block, you will see an INM road sign indicating that you should turn right at the approaching corner. Then proceed one kilometer to reach the office. 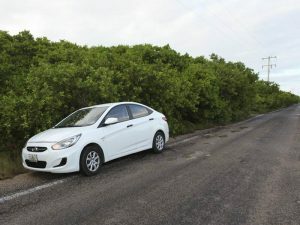 The street you will be driving on is also the road to Chichimilá. An additional sign 500 meters from your destination will remind you that you are very close. Finally, just prior to reaching the office, a sign will direct you to turn right to enter a driveway that will allow you to park close to the INM office. If the gate is locked, wait a few minutes and the staff will usually appear. The office normally opens on Mondays through Fridays from 9:00 AM until 1:00 PM for client services. 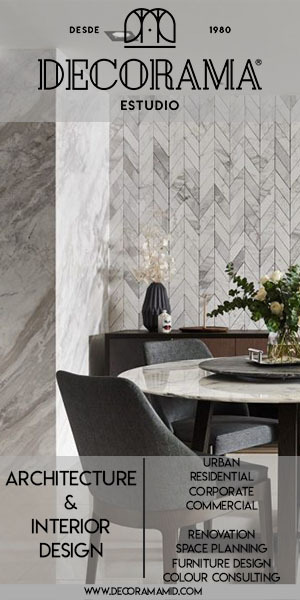 In the afternoon, the staff remains until 5:00 PM to complete the day’s paperwork but is not available for direct consultations with clients during this time. Local residents in both locations have found the staff to be extraordinarily professional and helpful. 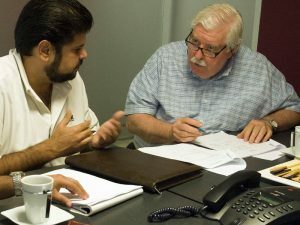 The staff members in these offices do speak a little English, but we would recommend that you take a Spanish-speaking friend if your Spanish comprehension is minimal. If all your paperwork is in order, the process is painless and usually takes two or three days. During busy times of the year, getting your visa could take up to two weeks, so plan accordingly. Do not wait until the last minute to renew your visa. If you allow your FMM, FM3, or FM2 visas to expire, you will be required to pay a fine and will create additional paperwork you will wish you had avoided. 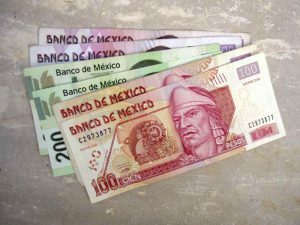 Remember that the FMM tourist visa allows you to remain in the country for 180 days, after which you will have to return to one of Mexico’s border stations to receive a new FMM visa. You can begin the renewal process for your FM3 or FM2 one month before it expires. 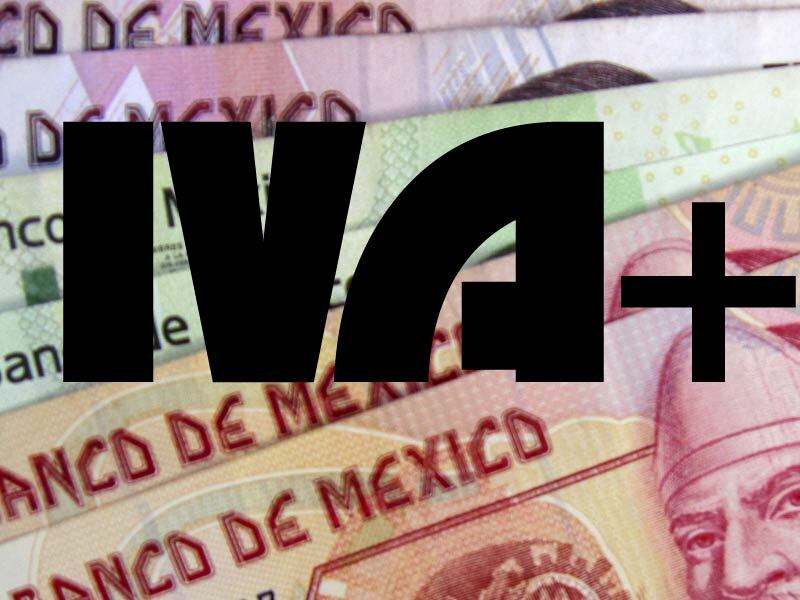 The FM3 and FM2 visas are now the same size as a drivers license or credit card and can be easily carried in your wallet. Also, pay attention to when the offices will be closed for official holidays. If your visa comes up for renewal during a holiday period (Christmas, Semana Santa, etc. ), be sure to start the renewal process early. Editor’s Note: Special thanks to Byron Augustin for his help with the Valladolid information in this article. 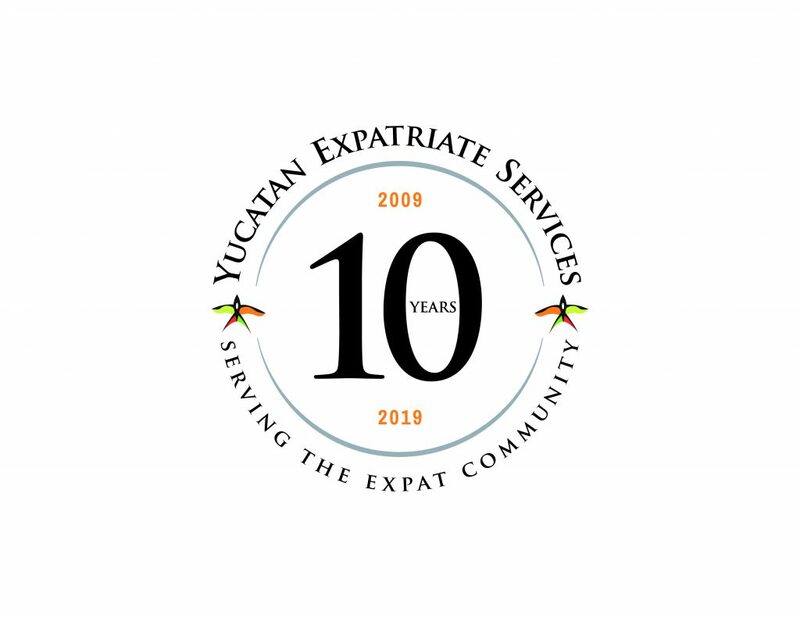 As always, if you need assistance with immigration activities, don’t hesitate to call Yucatan Expatriate Services for their help in obtaining your visas. Just introduced to you people today by an obviously satisfied customer Luigi. 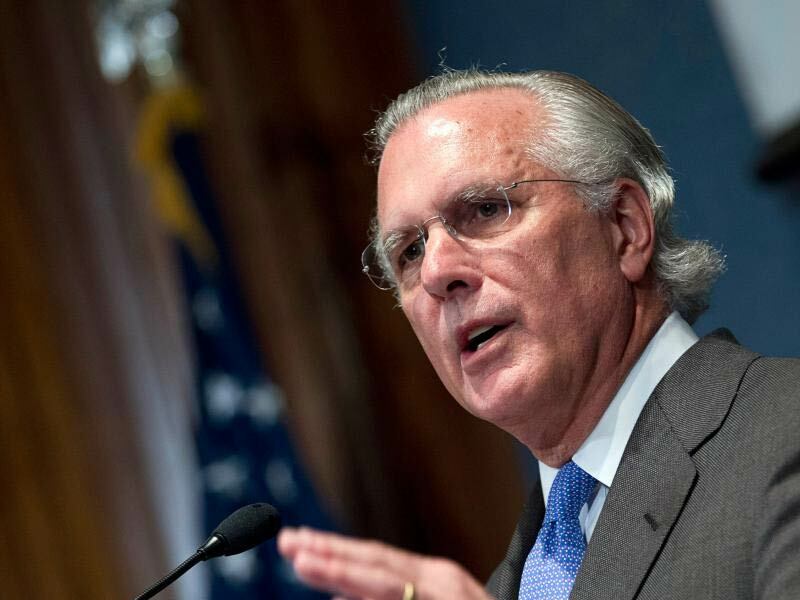 We look forward to a new working relationship prior to our planned move to the Merida area. Bill and Veronica, we´ll be happy to help you!